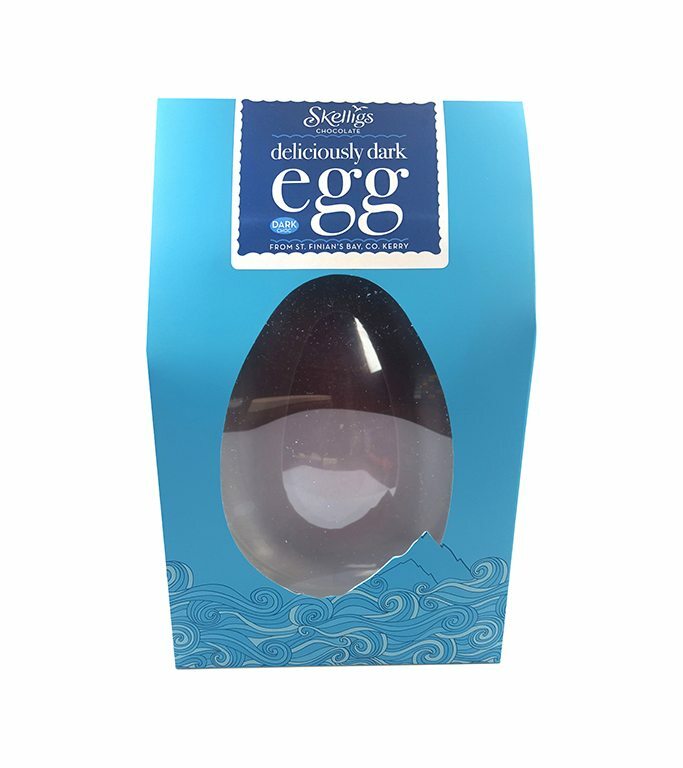 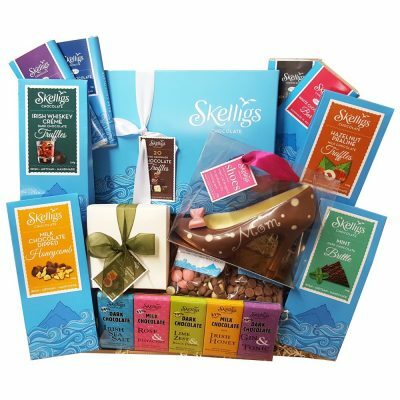 This delicious Dark Chocolate Shell Egg comes in two sizes for you to enjoy. 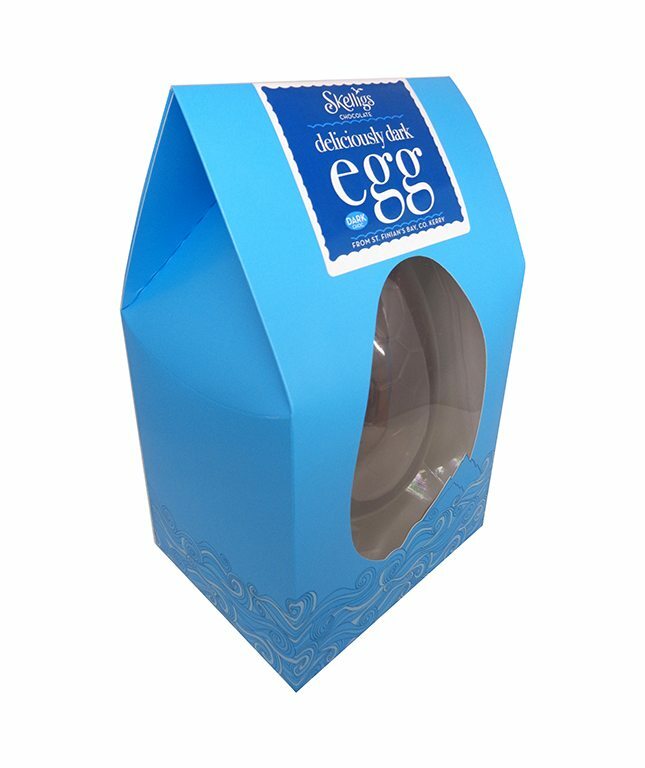 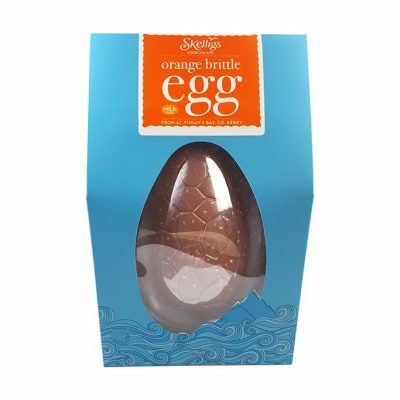 Each made by hand in our factory, these yummy Shell Eggs are the perfect treat this Easter. Dark chocolate 100% [Cocoa mass 44%, Sugar 44%, Cocoa butter 12%, Emulsifier: Soya lecithin, Natural vanilla flavouring].